Free Xpresspost Shipping on All Orders Over $99! These high-strength brownies are chewy, moist and a huge favourite among customers. 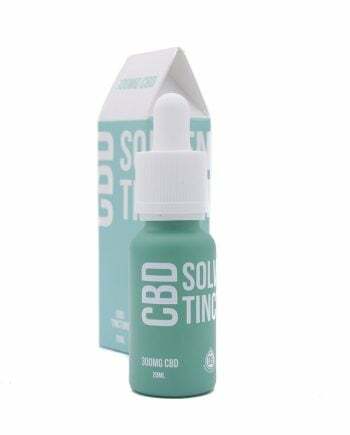 Made with THC extract combined with MCT oil and soy lecithin for maximum bio-absorption. Classic and delicious. Who doesn’t love chocolate? How about we offer you different types of fair-trade chocolate? Blended with love into these classic favourites, these high-strength brownies are chewy, moist and a huge favourite among customers. 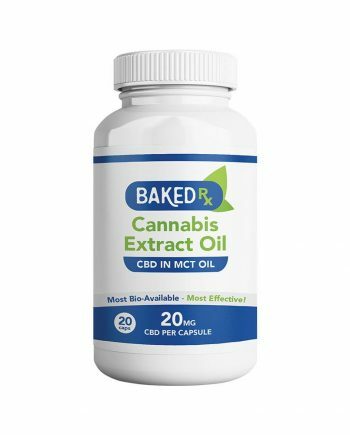 Made with THC extract combined with MCT oil and soy lecithin for maximum bio-absorption. Classic and delicious.